Our Sales organization has the benefits of selling the tremendously deep portfolio of Coca Cola Beverages with such diverse selections as sparkling beverages, waters, teas, energy drinks, juices and much more. We offer a wide variety of roles to meet the needs of an ever changing workforce in order to create a win/win for the employee as well as employer. Examples of roles in this channel of business are as follows: Account Managers (who sell our uplifting brands into small and large stores across the territory), Business Development Managers, Merchandising, Full-service, E-Commerce and much more. If you would enjoy being a representative of the number one beverage provider in the world while helping us grow the company each and every day, then our sales team is for you. Our distribution group is responsible for driving our products from production facilities to our customers in those iconic red trucks. This means building relationships with customers and the community and being a positive, uplifting, ambassador of the brand. Our first priority is safety and empowerment of our employees. This is a critical component of our business as it is the bridge that moves our product from our facilities to the customers. Examples of roles in hits channel of business are as follows: Distribution Supervisor, Driver, Planner and much more. Our Warehouse associates are the backbone of our operations and the people behind the scenes who act as a product conduit between our manufacturing teams and sales team. The Warehouse team works in a fast paced setting that requires the handling of product, supplies, equipment and strong interaction amongst internal and external stakeholders. 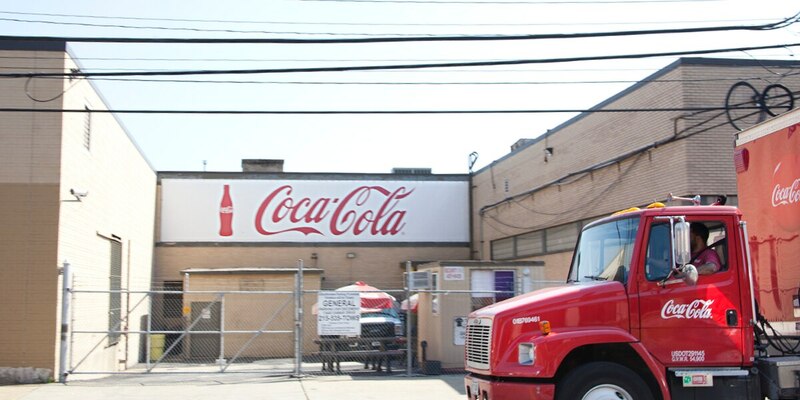 This groups ultimate goal is to ensure our customers can always find the Coca Cola product they are searching for at their favorite local seller of our portfolio. 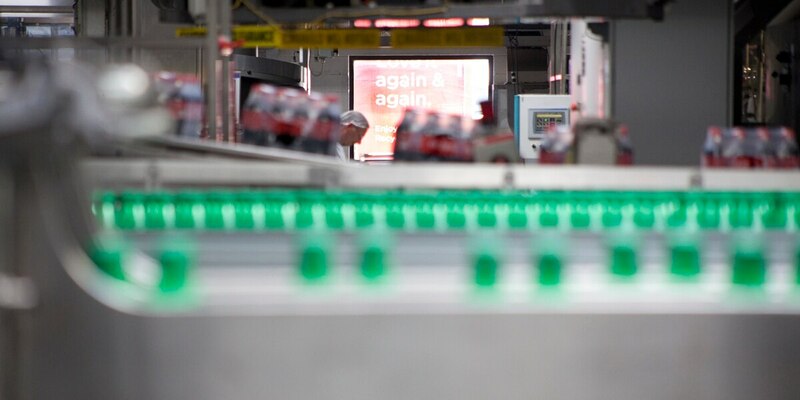 Our equipment services group plays a key role in keeping ice-cold Coca-Cola products in the hands of every consumer. Equipment services and Fleet are the teams that service our vending equipment and keep our trucks safe and on the road. This is one of the front lines to our customers. Examples of roles in this channel of business are as follows: Cooler Mover, Full Service Supervisors and much more. From managing the talent pipeline to overseeing our finances, Liberty’s business and support team enables our associates to provide the best service to our customers. This is a constantly evolving function that includes roles in Administration, Human Resources, Finance, Information Technology and much more.